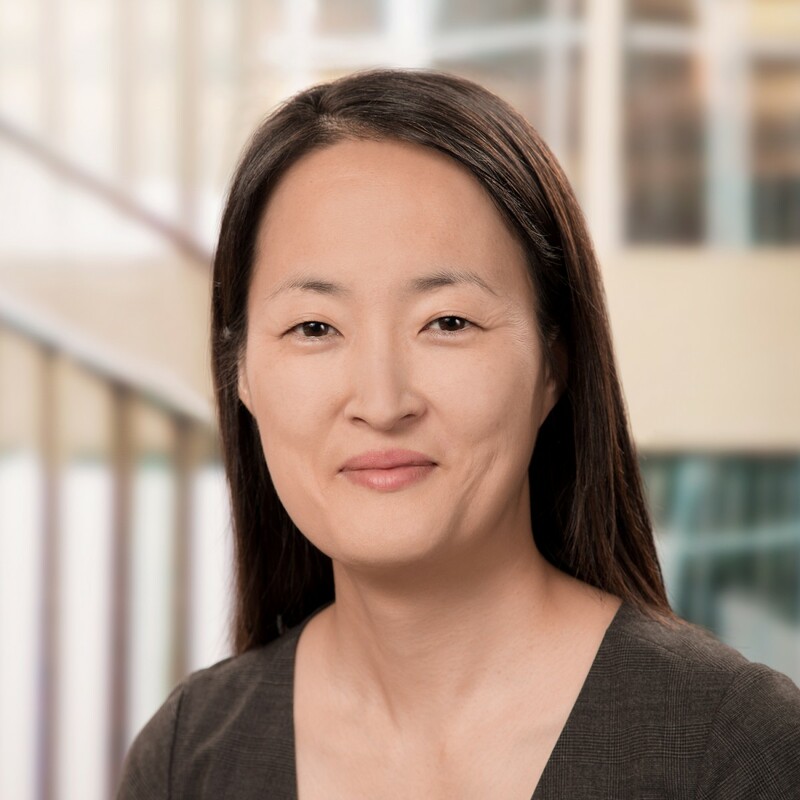 Bo Young Chang is a Senior Analyst in the Funds Management and Banking Department at the Bank of Canada. This note examines the costs of the Government of Canada bond buyback and switch programs between 1998 and 2016. Our analysis indicates that the auction design of the buyback program was effective in retiring government debt with minimal costs resulting from bid shading in auctions and price impact. There is a close link between prices of equity options and the default probability of a firm. We show that in the presence of positive expected equity recovery, standard methods that assume zero equity recovery at default misestimate the option-implied default probability. In Monitoring Shadow Banking in Canada: A Hybrid Approach, Bo Young Chang, Michael Januska, Gitanjali Kumar and André Usche discuss how lending that occurs outside the traditional banking system provides benefits to the economy but must be monitored carefully for potential financial sector vulnerabilities. They describe how the Bank defines and measures shadow banking and how it assesses vulnerabilities in the sector, using an approach that examines both markets and entities. Uncertainty surrounding the Bank of Canada’s future policy rates is measured using implied volatility computed from interest rate options and realized volatility computed from intraday prices of interest rate futures. Both volatility measures show that uncertainty decreased following major policy actions taken by the Bank in response to the 2007–09 financial crisis. Findings also indicate that, on average, uncertainty decreases following the Bank’s policy rate announcements. We measure uncertainty surrounding the central bank’s future policy rates using implied volatility computed from interest rate option prices and realized volatility computed from intraday prices of interest rate futures. (with Peter Christoffersen, Kris Jacobs, and Gregory Vainberg), Review of Finance, 16 (2), 385-428, 2012. (with Peter Christoffersen and Kris Jacobs), Journal of Financial Economics, forthcoming. Chapter on Forecasting Using Option Prices, (with Peter Christoffersen and Kris Jacobs), 2012, Handbook of Economic Forecasting, Volume 2, edited by Graham Elliott and Allan Timmermann, in the Handbooks in Economics Series edited by Kenneth J. Arrow and Michael D. Intriligator, forthcoming.